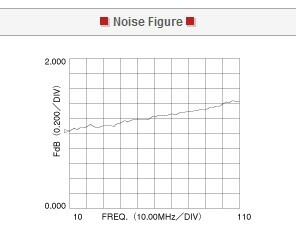 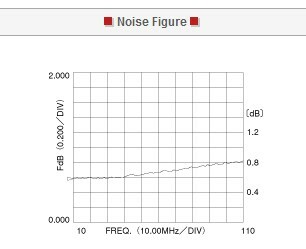 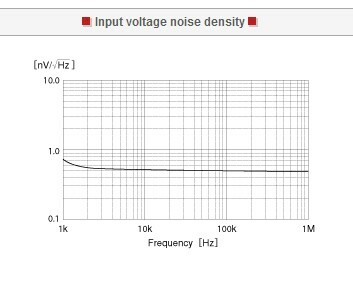 The NF SA Series Low Noise Preamplifiers are preamplifiers for submicro-signal detection, which have been developed to assure noise reduction never before accomplished. 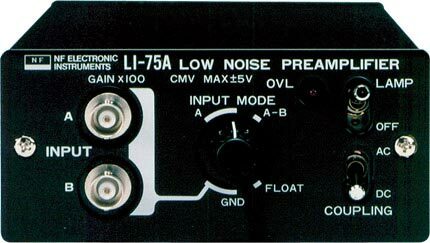 7 types of SA series amplifiers, which vary by a frequency range, input form, and input impedance, are available. 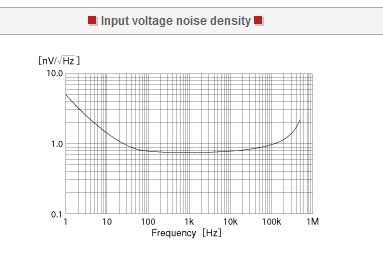 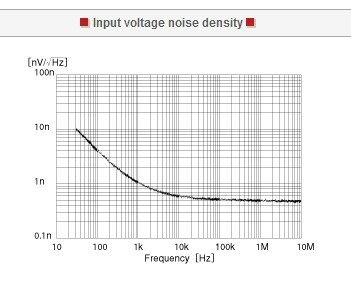 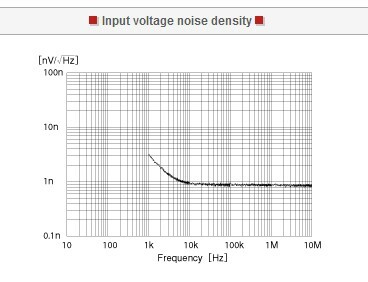 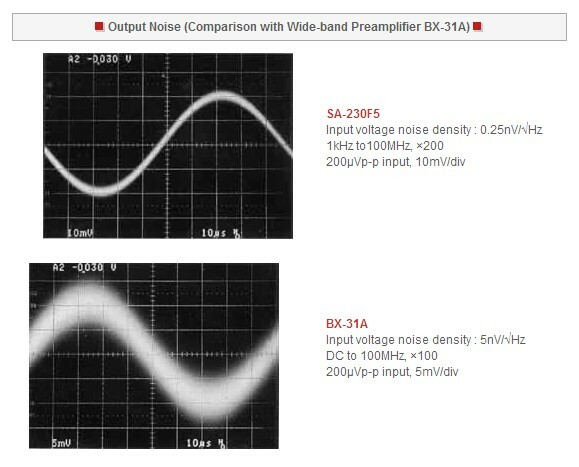 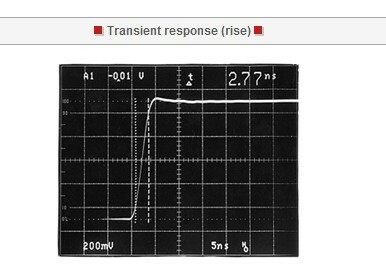 The SA Series are used to foster versatility as sensor head amplifiers or preamplifier for sensitivity improvement and noise reduction in analyzers and measurement instruments.